A popular choice among the drifters and FR enthusiasts all over; the S-chassis Nissan. A multi-generation platform with the iconic sports coupe physique, coupled with an FR platform and a bullet-proof turbo 2.0 SR20DET. 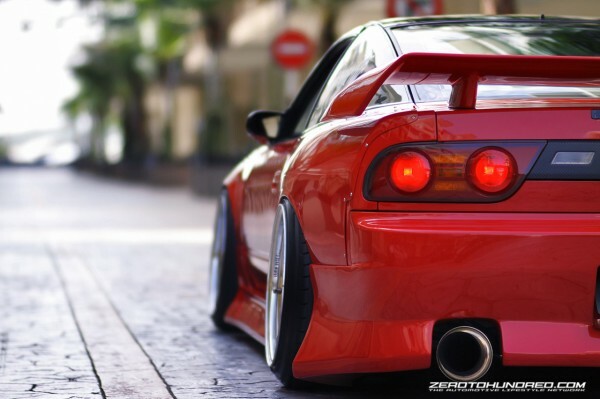 Being a perfect example of a stance and drift scene multi-tasker is a local gleaming red 180SX that we managed to get up close with. This particular RPS13 is one that has been transformed to not only glide sideways, but also as a show-stopper at stance meets. 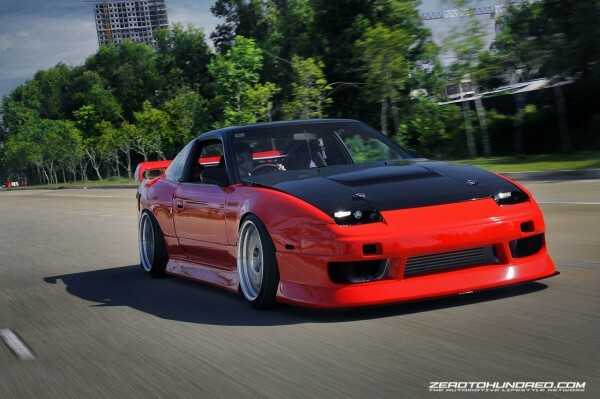 Unlike any other 180SX that are built primarily for either drift or show, this one possesses the best of both worlds. 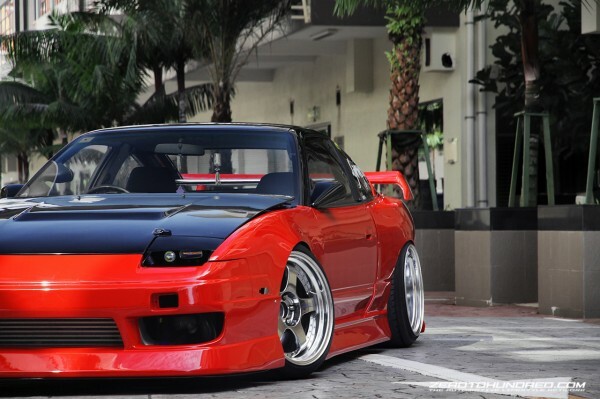 From the outside, this slammed 180SX is pumped up with a full BN SPORTS Type III exterior, including the blister wide fender panels that are riveted on. Resulting in a full fat, silky smooth sports coupe with potential for an awesome set of wheels and stance. 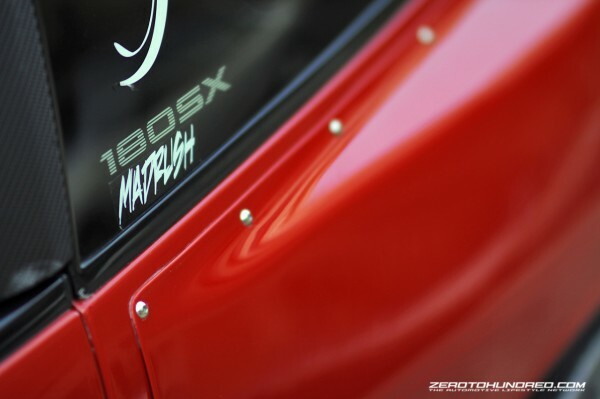 The wheels has got to be one of the main highlights of this 180. 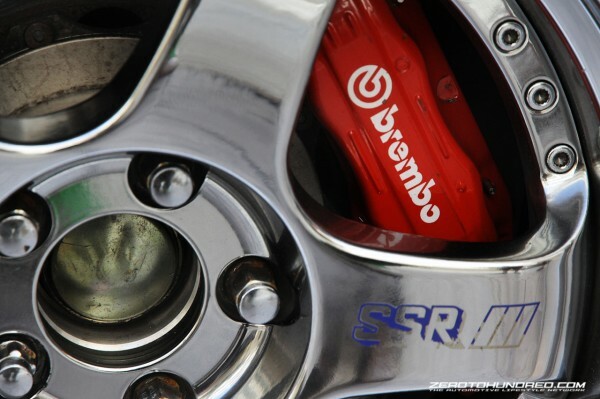 These SSR Professor SP1 cult wheels just compliment any car they go onto, and on a car with stance being paramount, on a platform such as the 180SX, it just screams perfection. 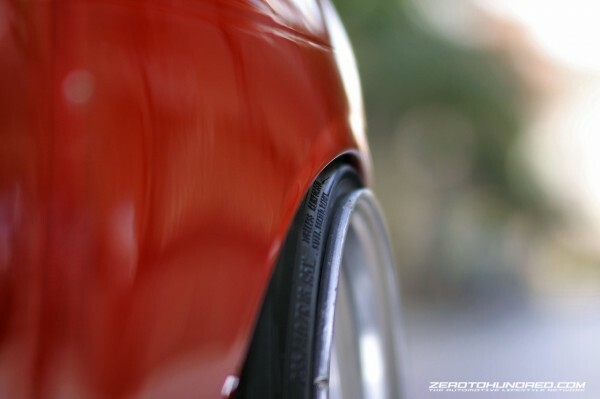 These deep dish JDM wheels measure 18 x 9 +16 and 18 x 11 -22 and has just the right dose of stretch and poke to match the arches for a brilliant fitment. A set of GP-Sports G-Master coilovers makes for a perfect ride-height and a suspension system that is worthy of a drift-king. Pushing the limits even further, with its ground effects literally millimeters from destruction, this 180 is usually driven as-is, save for the rear bumper, which the owner prefers removed for that extra clearance when descending from the dreaded speed humps. An act for survival in the demanding world of street stance culture, not for the faint of heart. Special thanks & gratitude goes to the boys at Under5ive Performance Garage, GarageLife X MadRush, Soon Hang Spray Painting Works & DriftHouse.